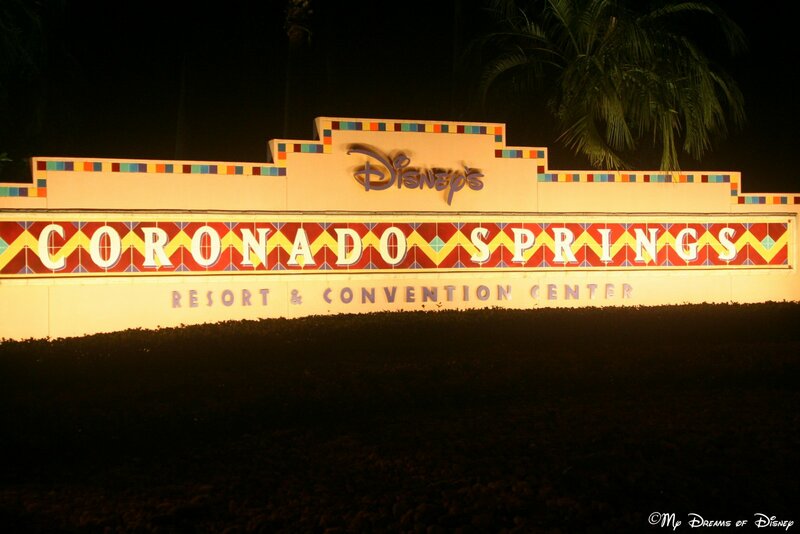 Relaxing Resorts – Another Wordless Wednesday! Since I somehow lost a week, and posted my “normal” Wordless Wednesday post about Star Wars Weekend, this one will be short and sweet, and actually meet the “Wordless Wednesday” aspect by having few words! 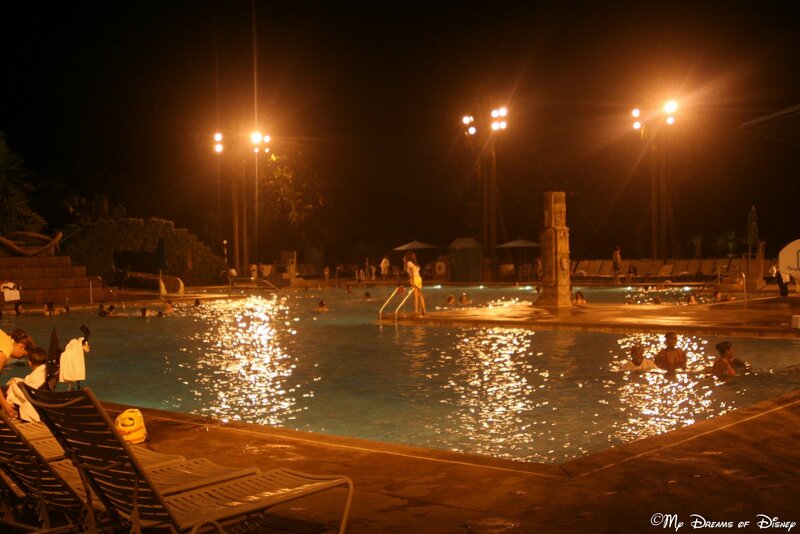 I hope you enjoy these shots of aspects of resorts that I think are quite relaxing! Enjoy! 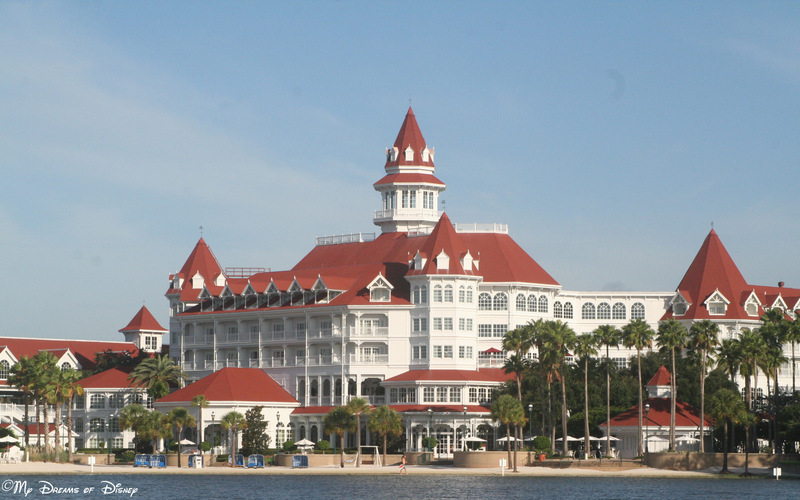 The Grand Floridian Resort & Spa! The Wedding Pavilion — maybe Sophie will be there one day? The pool at Coronado Springs! 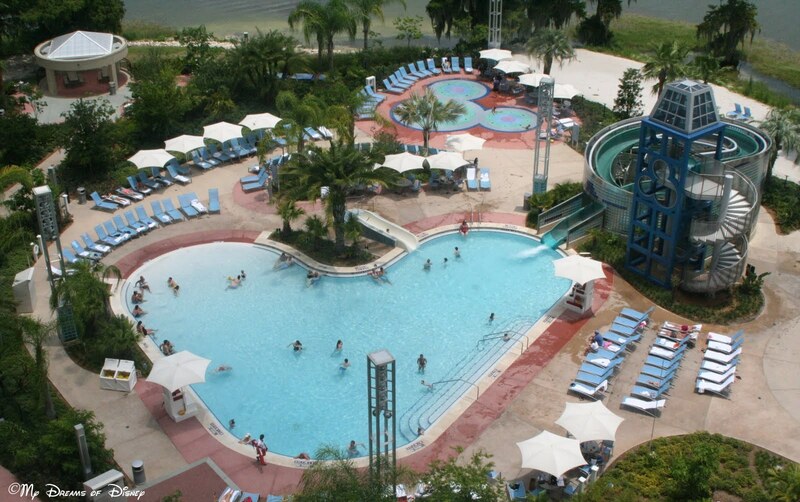 The pool at Bay Lake Tower! Awesome slide! Now go check out the rest of the entries, and thanks for stopping by! Just click on the button below, and thanks! 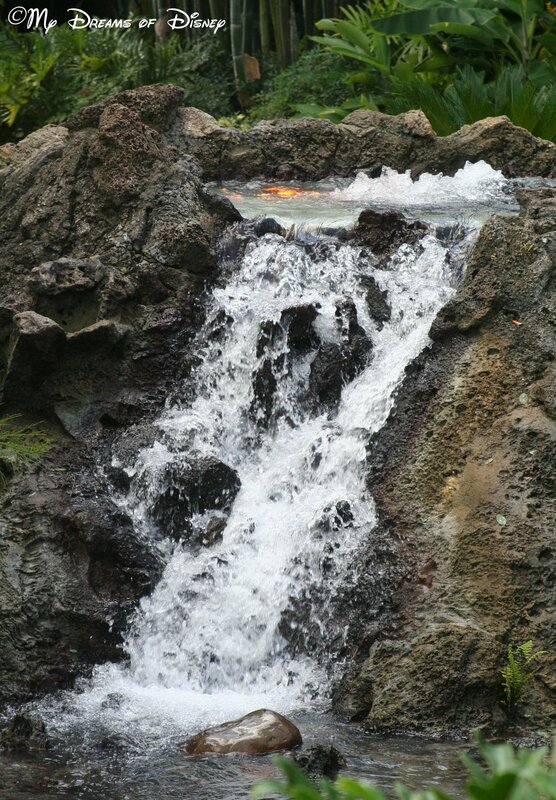 43 Days til Disneyland – Turtle Talk with Crush! By Mike Ellis. Turtle Talk with Crush, a show that you can find at both Walt Disney World and Disneyland, is actually something that we have never seen before at either park! Located in Hollywood Land at Disney’s California Adventure park, the show, which is, of course, based off of Dude Crush from the Disney/Pixar hit Finding Nemo, is an interactive question and answer session between Crush and the audience, with some help from Cast Members. As our selection for Day 43 in our countdown to Disneyland series, this show is another thing to see in what is quickly becoming an incredible venue: the Disney Animation building! I can see our family stopping to enjoy Turtle Talk with Crush, if for no other reason then to try and get Crush stumped on an undersea question! Tell me, is this something that your family enjoys when you go to the parks? Please let me know, and thanks for stopping by!